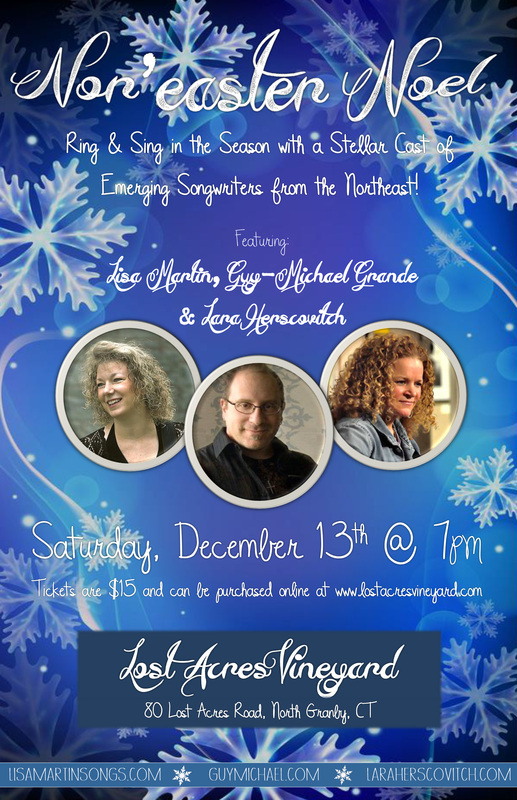 Ring/sing in the season with a stellar cast of award winning, emerging songwriters from the Northeast! Featuring original and classic seasonal music. Audience participation required! Artists hail from MA, CT, RI and NY.